FABULOUS PRICE!! 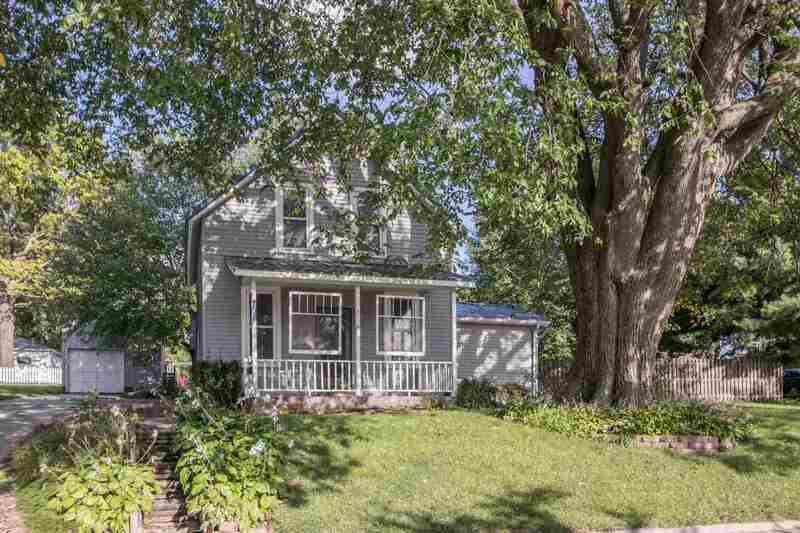 *Charming* 2 Story with LARGE yard & immediate possession! 3 Bedrooms, 1.5 Baths, 1 Car Garage! All appliances stay (Stove, Refrigerator, Dishwasher, Microwave, Washer, Dryer, Chest freezer). Main level family room COULD be another bedroom, if needed. Newer windows, Metal roof & lovely landscaping! Walking distance to schools and shopping! FIBER OPTIC Internet & TV available!